심장 나무, 트리 I 사랑 당신 To High Heaven 벽 Sticker. 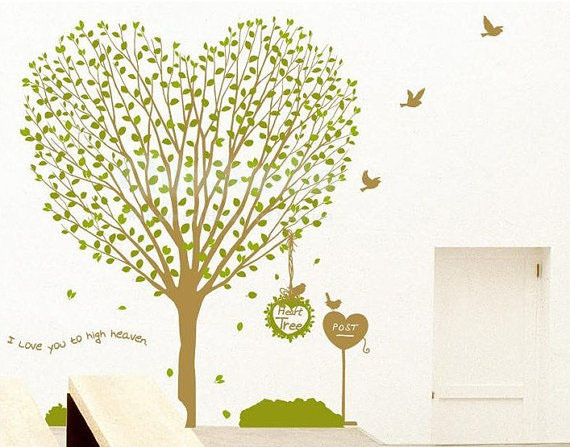 WallStickerDeal.com is a leading online store committed to becoming the best reliable marketplace on the net 의해 offering superior customer services, worldwide shipping and variety 벽 stickers.. Wallpaper and background images in the 집 Decorating club tagged: decor home decorating. WallStickerDeal.com is a leading online store committed to becoming the best reliable marketplace on the net 의해 offering superior customer services, worldwide shipping and variety 벽 stickers. This 집 Decorating photo contains 부케, 코사지, 꽃다발, posy, nosegay, and 코 사지. There might also be 일본어 살구, 메이, 벚나무 매실, 일본 살구, mei, prunus mume, 장미,을 rosebush, 장미, 장미과, rosebush, 동백, 카멜리아, 낙타, and camelia.